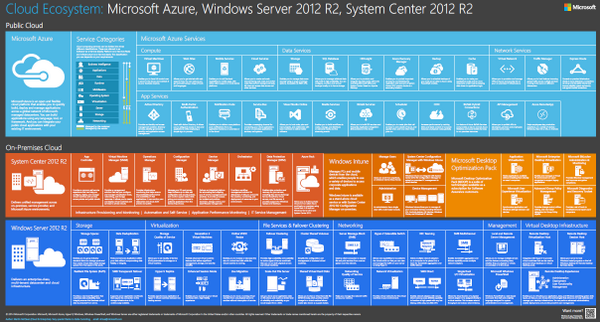 Microsoft released a visual reference for understanding key Microsoft private cloud and on-premises cloud technologies. PDF. Each day, hundreds of thousands of internet individuals comprehend the value of backing up the information on their physical hard disk to some source such as cloud storage services. Well explain the designing of Cloud Storage Services. I like the way in which you have explain the designing part. Find more information about software designing at Start Contract.